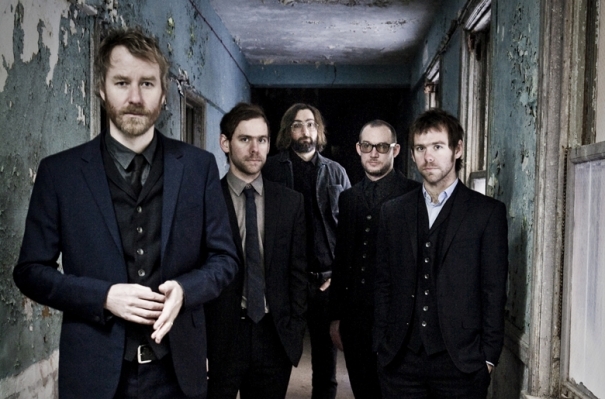 In a recent interview with NME, American rockband The National have revealed that a song of theirs will feature on the Catching Fire soundtrack album! Originally titled "Dying Is Easy", the name was changed to "Lean" by request of the album producers. We can't wait to hear the song!